Our Team: Dedicated. Professional. Caring. MTRA is proud of its dedicated staff. As a charitable non-profit organization, MTRA is governed by an all-volunteer Board of Directors and is managed by a professional staff of four paid employees. The staff is augmented by over 100 active volunteers who further support our daily operations. 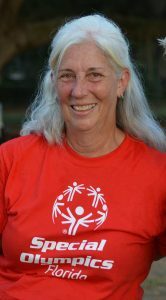 Pam began as our head instructor for the Hillcrest School program in the fall of 2014, and was promoted to Program Director in the fall of 2015. On July 1, 2018, we were pleased to announce her promotion to Executive Director of MTRA. Pam studied at the University of Southern Maine and held a career in general management in the country club industry. She served on the PATH International National Conference Committee in 2013 as a chair of hospitality and entertainment. Pam also served on the committee for the PATH Regional Conference in 2012, held in Tampa. Pam and her husband, Brett, are welcome fixtures at MTRA and we are blessed to have both of them in our family. Catherine is a third generation Equine Enthusiast and Professional. She has been training, schooling, caring-for and riding horses of all breeds and disciplines her entire life. At just 22 months old, she competed in her first horse show in Western Equitation. In the mid 1990’s, she started professionally teaching English/Western Equitation and timed competitions. At her family’s Equine business, Rocky Top Stables, Catherine managed 300+ farrier clients and over 30+ boarders, which consisted of foaling, training, schooling, riding lessons and rehabilitation. For over 18 years, she has been an apprentice certified Farrier and is also trained in Equine Massage Therapy. She says that the benefits of combining the two are extremely beneficial towards a horse’s well-being, soundness and recuperation. 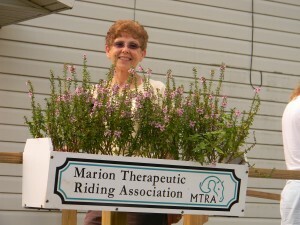 Because of her passion for teaching therapeutic riding, she earned her PATH certification in 2008. Catherine joined the MTRA family in 2016 and feels blessed being able to make a positive difference in people’s lives using horses. Her riders inspire her with their determination and perseverance. When Catherine is not teaching, she likes taking care of her farm and horses, spending time with her husband Brandon and making memories with family. She also loves music, singing and writing songs. She released an album titled, “Life’s Amazing Ride” of all original songs. Her music is playing worldwide and topping various charts. The song, “Let Fate Dance” hit the top 10 charts in Italy and she was awarded Best Live Performance by the Independent County Music Assoc. in Nashville, TN. We were pleased to be able to promote Catherine in June 2018 from Instructor to Program Director and look forward to a bright future with her guiding our therapeutic program. Nancy and her husband moved to Florida seven years ago from Columbus, Ohio. Before her retirement in 2011, she worked for E-One, the fire truck manufacturer, in Ocala, Florida. 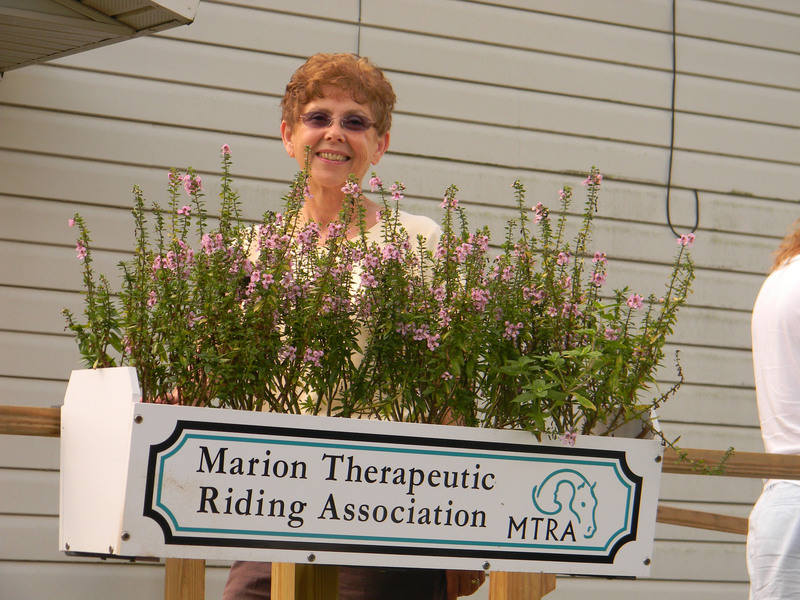 Nancy came to MTRA as a volunteer leader/sidewalker as she loves horses and enjoys helping. She stepped up when MTRA’s previous administrative assistant retired and has kept our client and volunteer data records current and accurate. She really enjoys working with the staff, clients and volunteers at MTRA. As a recent retiree, Nancy enjoys aerobic classes, synchronized swimming, mah jongg, trivia, and many other activities at Del Webb Spruce Creek retirement community where she lives. She also volunteers as a reading tutor at Belleview Santos Elementary.